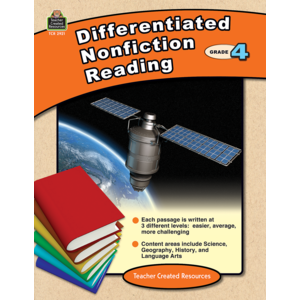 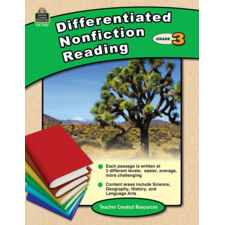 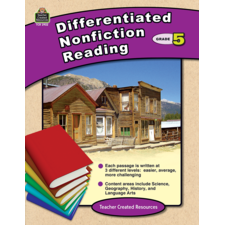 Here's a way to teach the same grade-level content to students with varying reading skills! 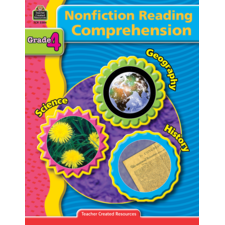 The same information is written at three different levels: below grade level, at grade level, and above grade level. 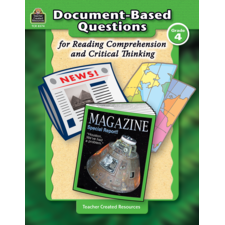 All the students in your class can read the passage and have the information they need to respond to the same six questions that evaluate their comprehension of the subject matter. 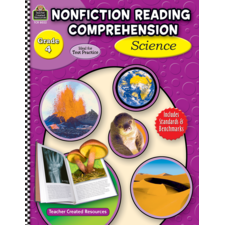 The curriculum topics cover science, geography, history, and language arts. 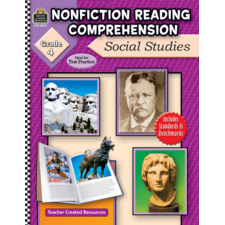 The reading passages are correlated to the Common Core State Standards, and the reading levels are calculated according to the Flesch-Kincaid Readability Formula.